Posted in: Hot Racing, Pro-line, Radio Control, STRC, Traxxas. 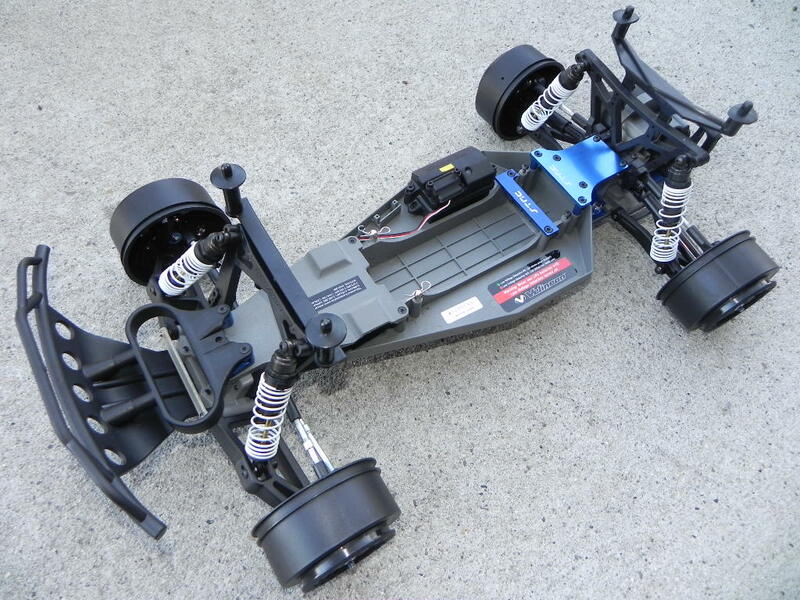 Tagged: LCG Chassis, RC, Upgrades. The Traxxas Slash is one of the best all-round performers out of the box. But in order for it to have a chance on the track against a Race Ready RC, such as a Losi, or a Team Associated, you will need to lower the chassis, and do other things as well. Some of the Benefits of a LCG (Low Centre of Gravity) include increased speed, increased acceleration and better handling (No more tipping). Today, we will focus on 5 different LCG`s. We have no idea which one is best for you, that is something you will need to decide for yourself. Any of these products will give you a noticeable improvement over the stock setup. 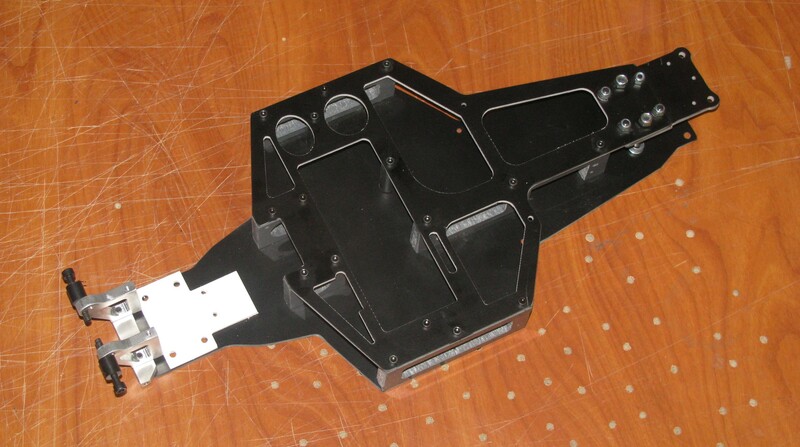 Features: Carbon Fiber Components, CNC-machined, and Anodized Aluminum Parts. This is the top of the line, we are not saying it is better than another, but it comes with all the bells and whistles. We should point out that this chassis doesn’t seem to have much product support in Canada and you may need to wait for replacement parts. More Info and Pics at Anza LCG. Features: A Lightened Aluminum Chassis, Adjustable Weight Bias, Adjustable Battery Straps (Velcro), Aluminum Servo Mounts and Steering Posts. 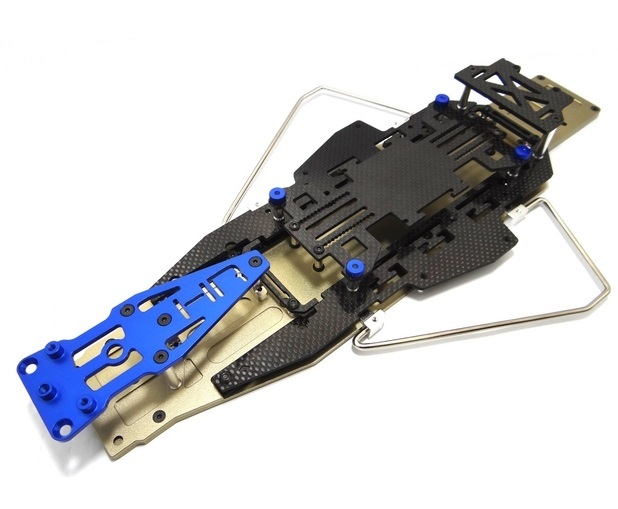 It doesn’t have the Carbon Fiber of the Anza, but there is no denying this is a sharp looking chassis, and it is getting solid reviews within the RC community. 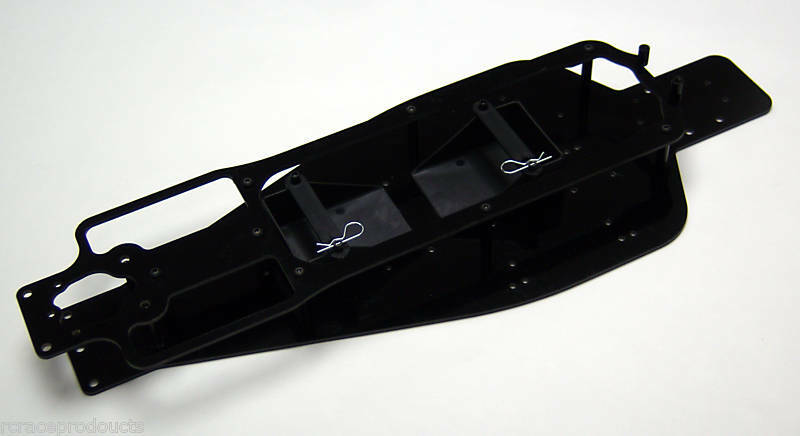 More Info and Pics at PRO-2 LCG Performance Chassis. 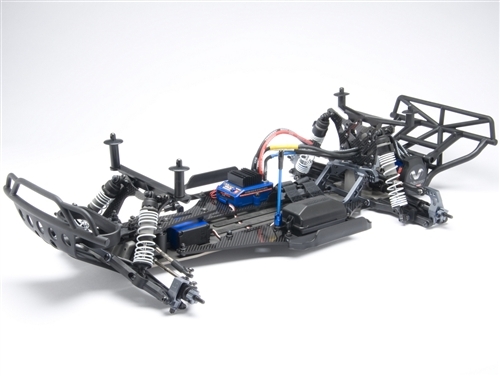 Features: All Carbon Fiber, 2.5mm Bottom Chassis, 2mm Top Plate, and Steering Posts. This looks like a serious racing chassis; our first clue was the lack of Nerf Bars. We have no idea how the chassis would hold up under bashing conditions. More Info and Pics at G-10 Chassis. then you just need the aluminum kit. More Info and Pics at STRC Slash 2WD LCG Conversion Kit. Our very own Flash did a build of the STRC LCG and you can find the details HERE. 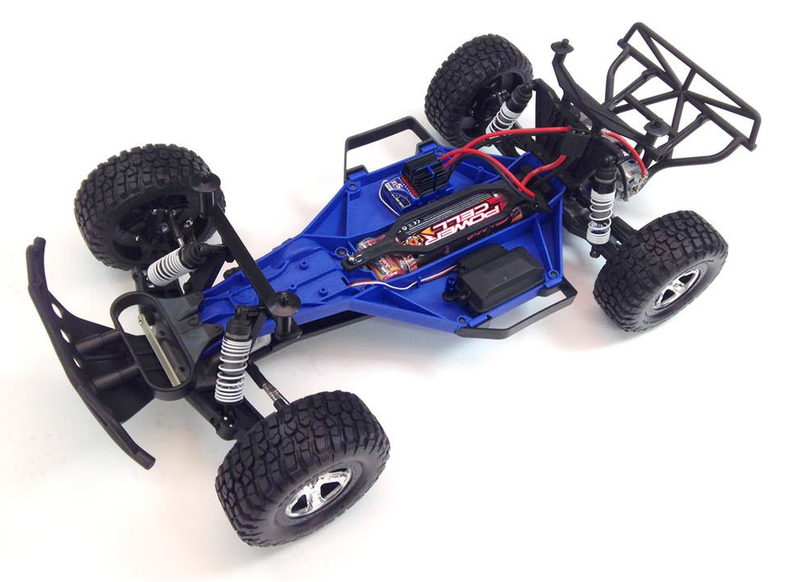 Traxxas themselves have their own LCG for the 2wd Slash. 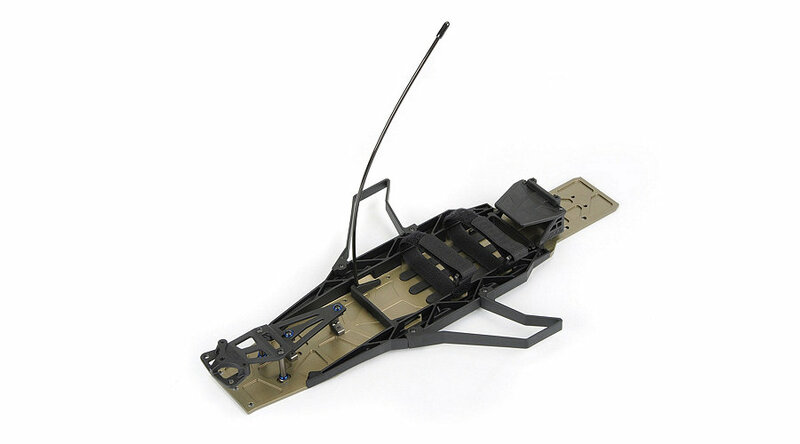 It is made from the same material as the regular chassis and lowers chassis over one inch (1.3 in/33mm). The LCG conversion kit will provide you with everything you need to make the change over and it should be back in stores late Feb 2014. Part# TRA5830. Features: CNC hard anodized aircraft grade 6061-t6 aluminum and carbon fiber construction, completely adjustable weight bias by battery, steel wire nerf bars with carbon fiber brace reduce chassis flex and provide a convenient location if you wish to use the stock receiver box. More details can be found under Part# TE16GSL. There aren’t many reviews on this chassis, the couple I found were positive, but I personally would like to have a closer look at how the nerf bars are attached. In this post, we showed you the MSRP, if you shop around you can find these items cheaper. Sorry to hear that. It is fine on this end. Let us know how you make out and we will look into this some more. Thank you, that’s great to hear. My son enjoys them as well.